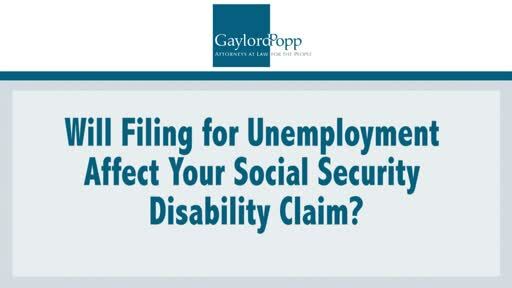 You’re waiting to receive social security disability benefits. You’re not receiving any money. Should you apply for unemployment? Will that affect your claim?